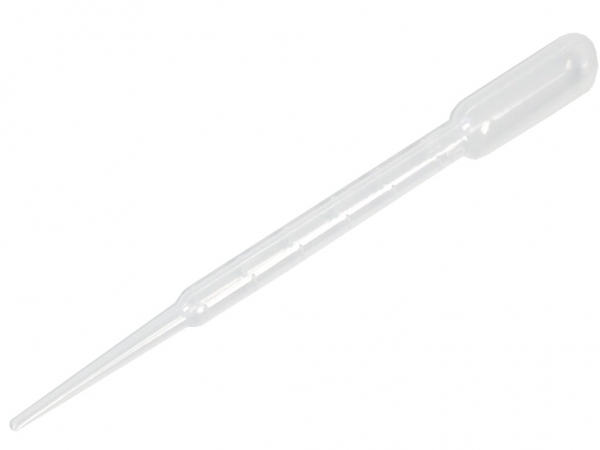 This pipette can be used for filling up your CO2 Drop Checker easily with indicator fluid and 4dKH water. Use to measure 3ml of your indicator fluid and place into your drop checker. Fill the rest of the reservoir up with 4dKH water. It can also be used for accurately dosing plant food and liquid carbon.